Todd Phillips, director of the upcoming Joker origin film, has revealed a first look at star Joaquin Phoenix, before he becomes the infamous Batman villain. 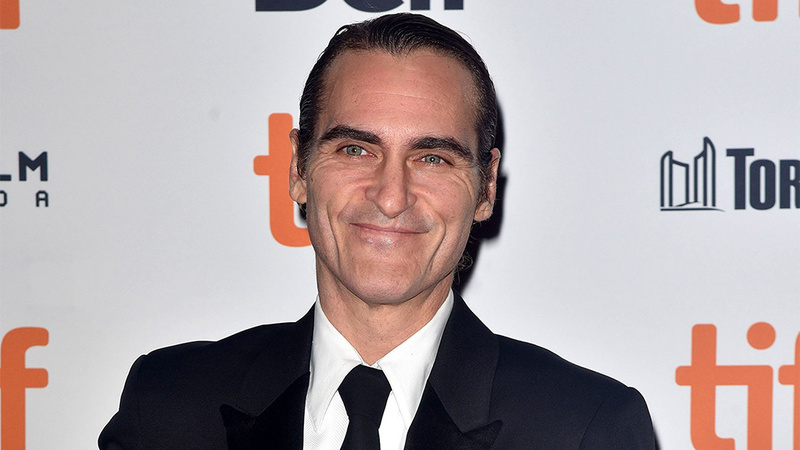 Phillips, known for the Hangover trilogy, is directing a standalone film on the Joker with Joaquin Phoenix in the lead. Robert De Niro, Zazie Beetz, Frances Conroy, Marc Maron and Bryan Callen are also set to star in the Martin Scorsese production. The photo uploaded by Phillips on Instagram is captioned simply, “Arthur.” The real name of Joker was earlier leaked as Arthur Fleck. The pic shows Phoenix looking at the camera, with a slight smile. The set photos that appeared on some publications showed that Phoenix has lost a considerable amount of weight for the role, and that is apparent here. Phoenix’s look — free of clown makeup — is presumably how we first meet the character in the film. But his green shirt and jacket give a nod toward the Joker’s traditional color palette. Warner Bros. has stressed that the Phoenix Joker pic will have no effect on its DC Universe, in which Jared Leto plays the Joker, most recently in “Suicide Squad.” Warner Bros. is also developing a standalone Joker film that will operate within the DC Universe and star Leto. Joker is currently in production and is expected to release on Oct 4, 2019.